Standards IEC 61508, IEC 61511 and others define the requirements for the management of functional safety, the functional safety assessment as well as the documentation of these procedures. Project managers and engineers have the obligation and responsibility to conform to the standard's requirements regarding the management of functional safety for all relevant phases of the safety life-cycle. 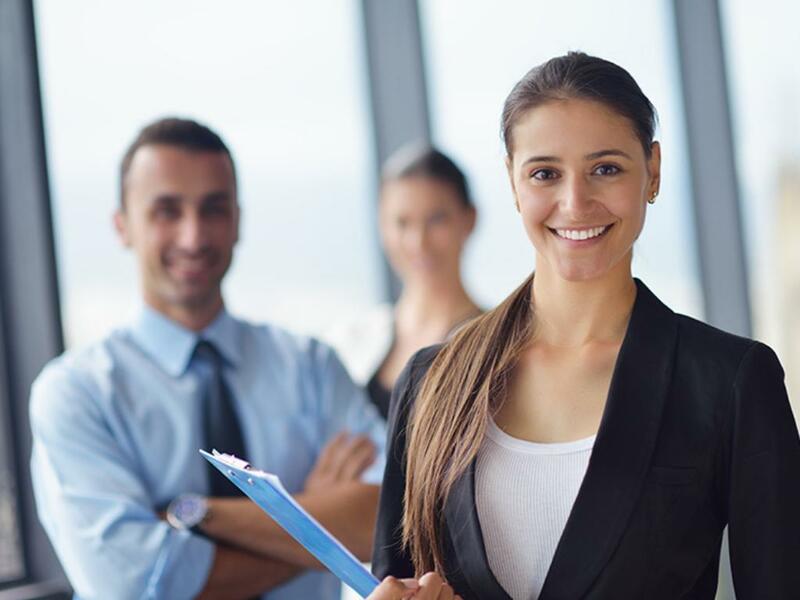 Our audit and certification services are based on these requirements and we support companies in developing a compliant functional safety management system. Based on the standard ISO 17021, our FSM certification process starts with a pre-audit, followed by a document review, a certification audit and finally, initial certification. After initial certification, we carry out surveillance audits and later recertification audits to assure the compliance of your functional safety management system. We have certified the functional safety management systems of some of the major product manufacturers and system integrators worldwide. Contact our sales representatives to learn more about how partnering with us can benefit your company. 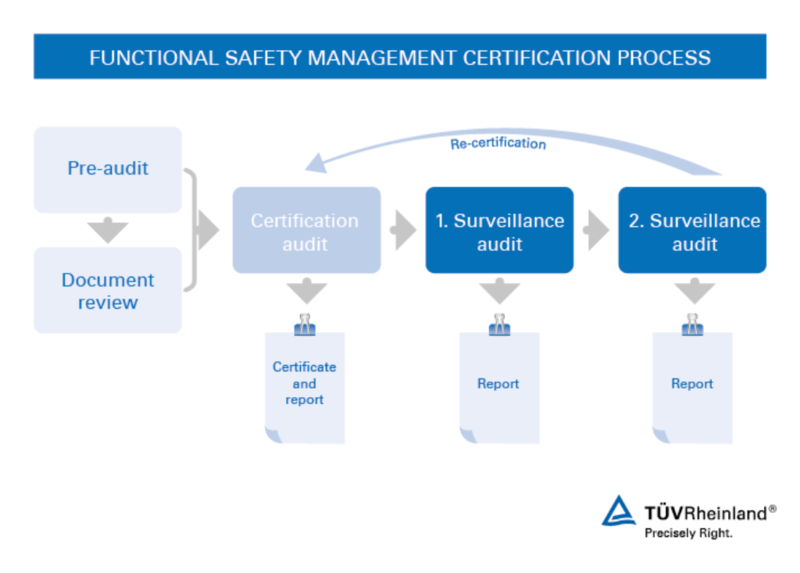 Achieving functional safety management certification confirms that you are competent and that you have met the requirements defined in the international standards IEC 61508 and IEC 61511. This provides your company with a competitive edge on the market. Potential and returning customers can rest assured that you are committed to risk reduction and state-of-the-art performance. In addition, the careful evaluation of all safety-related project processes as part of your functional safety management system helps you make continuous improvements to system quality and operational efficiency. Ultimately these improvements translate into savings — both of money and time. Our track record in FSM certification is considerably longer than our nearest competitors. Our list of certified customers includes large enterprises from around the globe: Yokogawa, ABB, Schneider Electric, Siemens, HIMA, Sick and Endress + Hauser, among others. You can be sure you are in safe hands with our knowledgeable team. Fill out a service request form to get started on your functional safety management System certification process today!